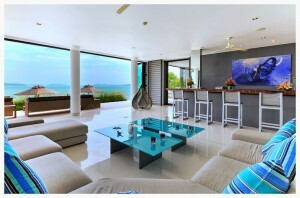 Introducing Ocean’s 11 Villa – the newest member of The Luxury Signature‘s finest collection of luxury villas in Phuket. Experience the true meaning of luxury vacation and retreat in this luxurious holiday home, situated in one of the most picturesque settings of all Phuket. 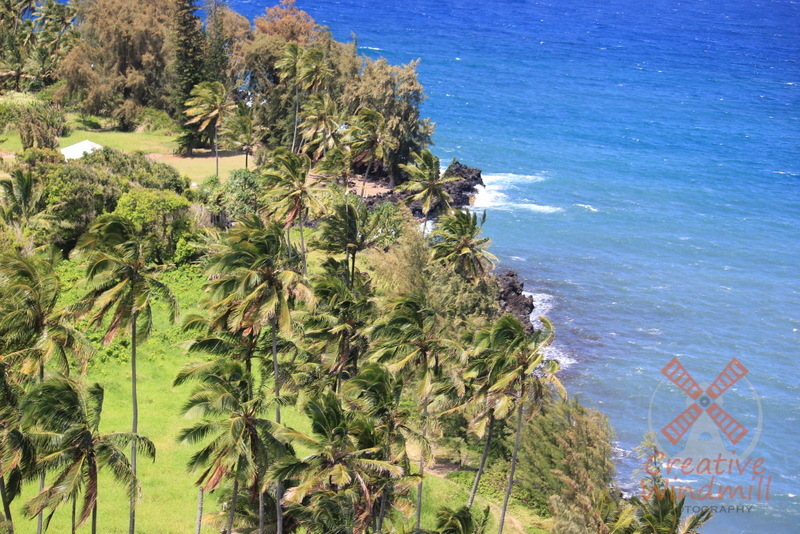 A haven of natural wonders enclaved in an ultra high-end private community on the serene east coast of the island, Ocean’s 11 Villa is a 6 bedroom luxury villa rental equipped with the most modern and high-end facilities to cater to the discerning travellers. 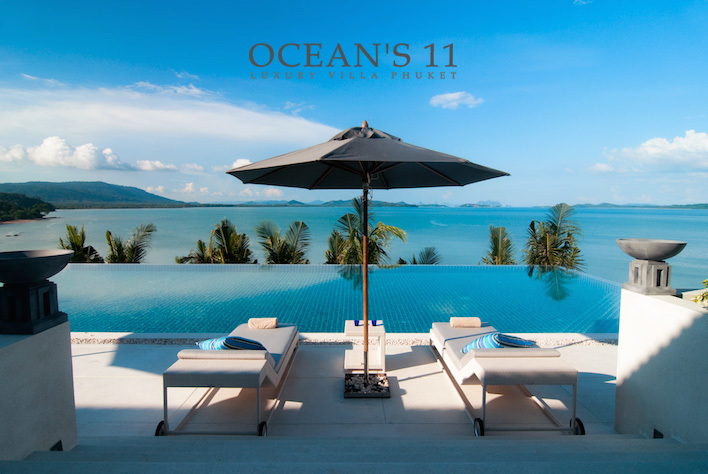 Guests at Ocean’s 11 get to enjoy an exclusive use of the villa and its facilities including the 26×8 meters infinity edge swimming pool, private gym, spa, theater room, bar, and so much more.